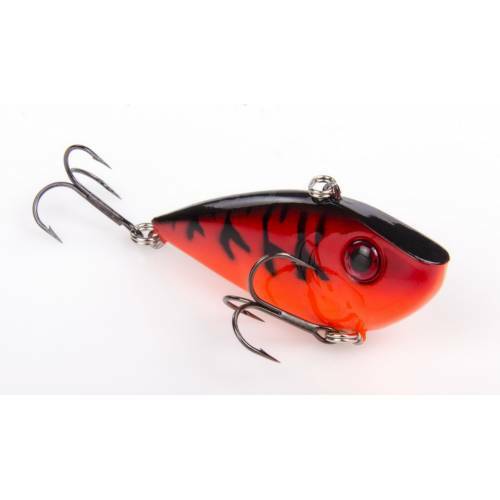 Strike King Red Eye Shad - 3/4oz Orange Craw. A complete fish-catching package that features premium paint schemes and 3D red eyes with vanadium cone cut treble hooks. A premium sinking hardbait with free-floating rattles for unmatched action and sound.